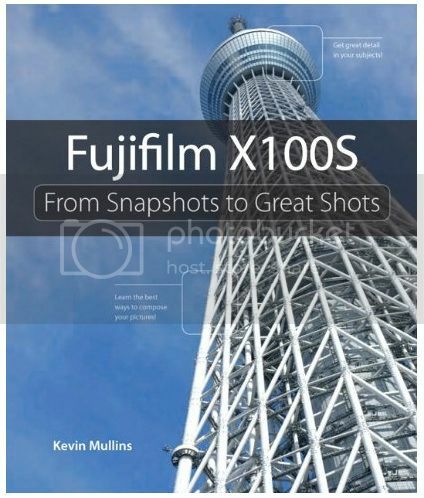 Kevin Mullins is writing a book about the Fujifilm X100S, which will be available in July. The book is called “From Snapshots to Great Shots” and can now be pre-ordered at AmazonUS here. You can take a look also at Alexander S. White book “Photographer’s Guide to the Fujifilm X100S” at AmazonUS here. But the X100S is matter of the study also in Tony Phillips’ book “Guide to Fujifilm’s X100s Camera“, listed here at AmazonUS and at his personal website. next post: Finally! X-T1 + 18-55mm in stock NOW at AmazonUS (1 left) and Adorama! XF 10-24 on ebay!